The care for its facilities, cleaning and environmental measures are a notable part of the reason for which, mooring in this port is highly recommended, but there is another more important reason, the human and professional quality of the staff led by captain Oscar Fernandez. Coordination and dedication of the team makes many customers feel at home as they offer a friendly and pleasant treatment, ensuring that guests enjoy a pleasant stay in the marina. Not to mention the usual events that are organized to create good atmosphere and community among clients and friends. Marina Port de Mallorca is certainly an excellent choice, because despite receiving many boats each year, is a marine friend who creates community among its users through activities organized throughout the year. 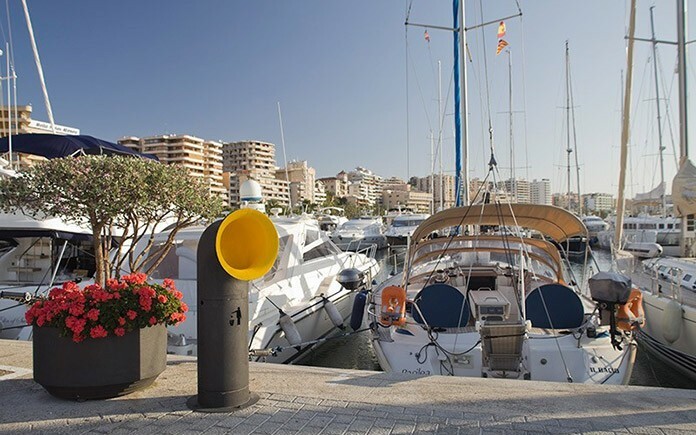 Also, for belonging to the IPM Group, customers who visit Marina Port de Mallorca benefit in their stay at Marina Palma Cuarentena and STP Shipyard Palma in case you need to do any repairs on your boat. But also can get great benefits in the refueling of gasoline if they go to the gas station located on the premises of STP.